Could you imagine a world where consuming food actually helped you lose weight? Well, imagine no more! We've just uncovered five surprising foods that you'll be dying to sink your teeth into — and conveniently, they won't tip your scale. 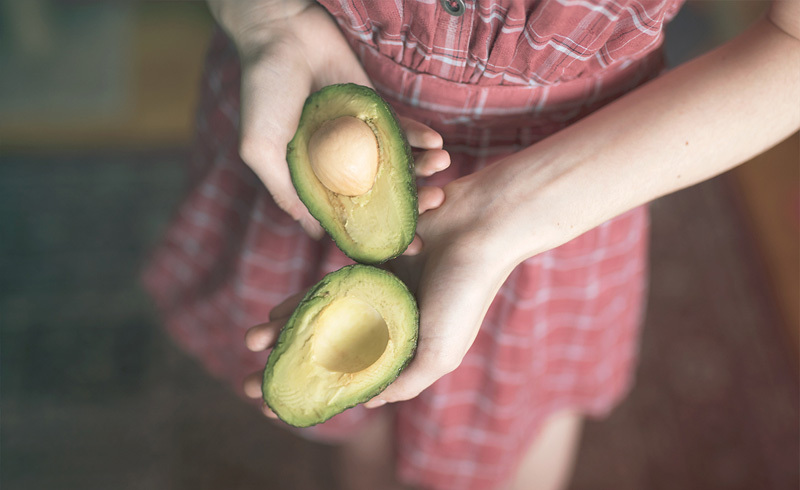 As surprising as it may sound, there are some things you can eat that will help increase your metabolism, trigger hormones that release fat, and even eliminate toxins that can make it difficult for you to shed that extra weight. Of course, these items aren't miracle cures (so you'll still need to put down the bucket of chicken and pound the pavement). But with a healthy diet, you might just find things will start moving and shaking in the right direction. If you hold the champagne, oysters happen to be a very diet-friendly delight. 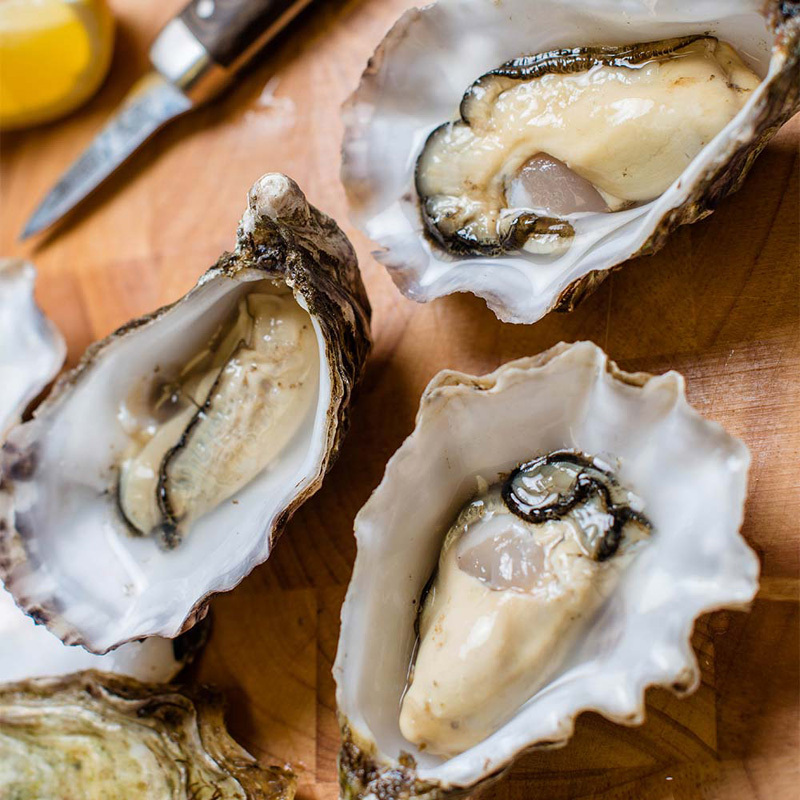 They are the richest dietary source of zinc, which helps to decrease your appetite and hormonally-induced cravings. Plus, six oysters clock in at a mere 50 calories! We'd recommend having them raw with a squeeze of lemon. 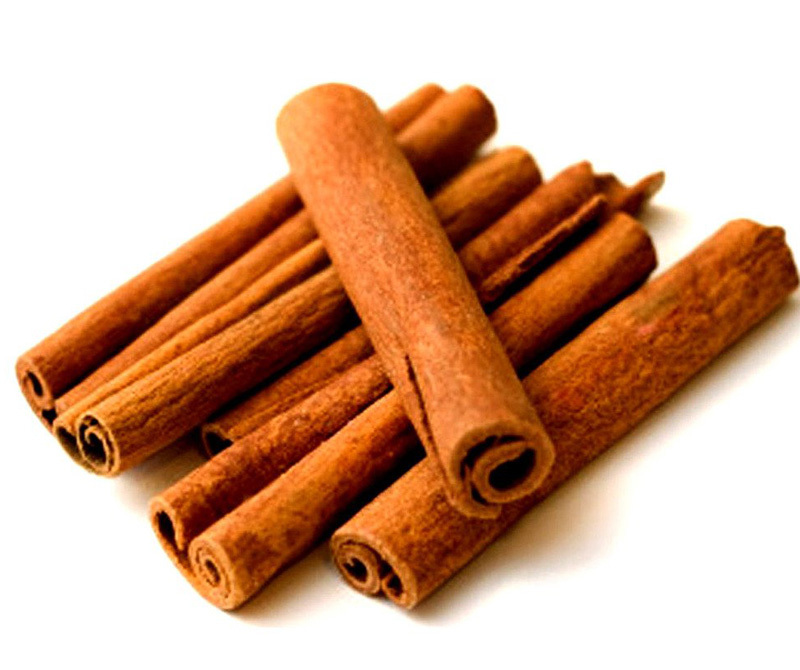 Before you pick up the cinnamon doughnut, we are talking about the spice. This multi-purpose spice helps move glucose into the cells faster, meaning you're using less insulin, which is the fat-storage hormone. Adding cinnamon to black coffee makes it delicious, or why not sprinkle some on your morning oats. Talk about yum! On toast, on pizza, or on its own, avocados are always delicious. And they're also really good for you. 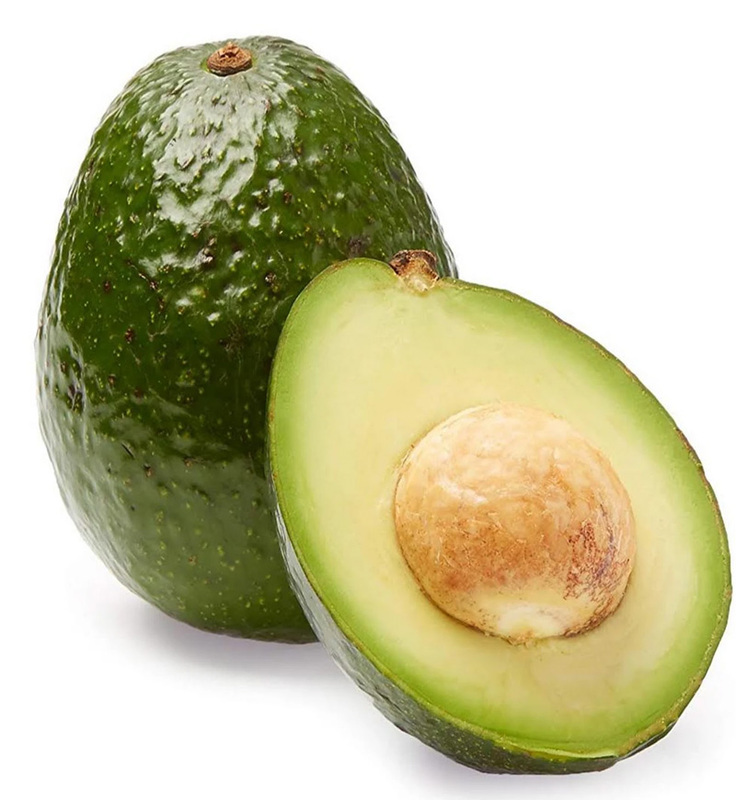 In addition to containing lots of heart-healthy monounsaturated fat, avocados are a great source of filling fiber (11 to 17 grams each). This means they are great at keeping you fuller for longer! Just make sure you don't go over half a cup daily. You've read this correctly: Cheese is, in fact, good for you. 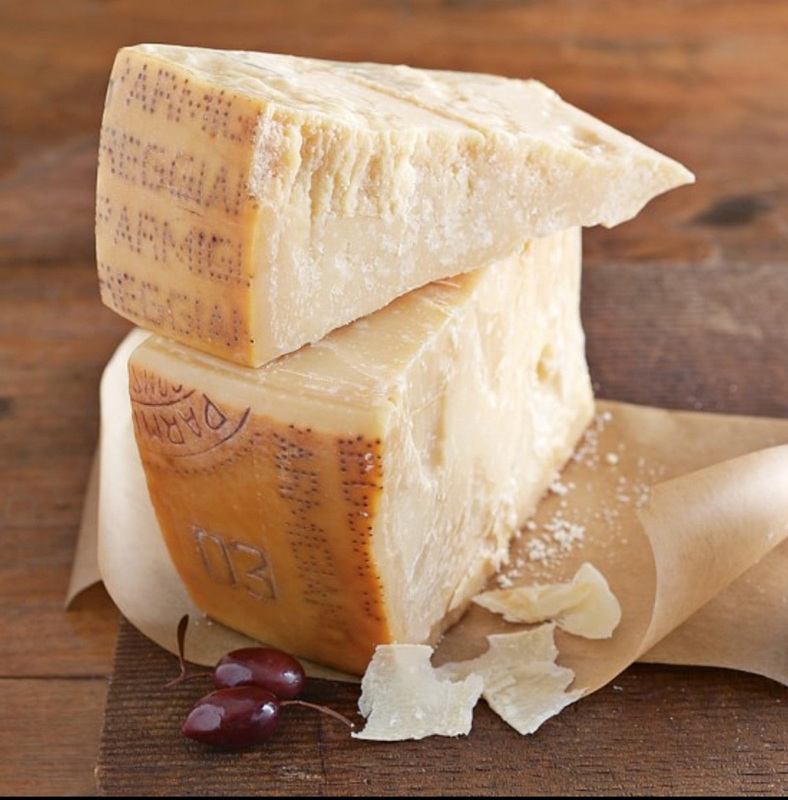 Time to skip indulging with your fatty soft cheeses like brie, and instead opt for an equally as yummy, low-calorie, and calcium-rich hard cheese, like Parmigiano-Reggiano. According to researchers at the University of Wisconsin, it activates the body's fat-burning hormones. And thanks to its high protein content — it contains more than any other dairy product — you'll stay full longer! The only thing more shocking than cheese on our list has to be the golden spud. 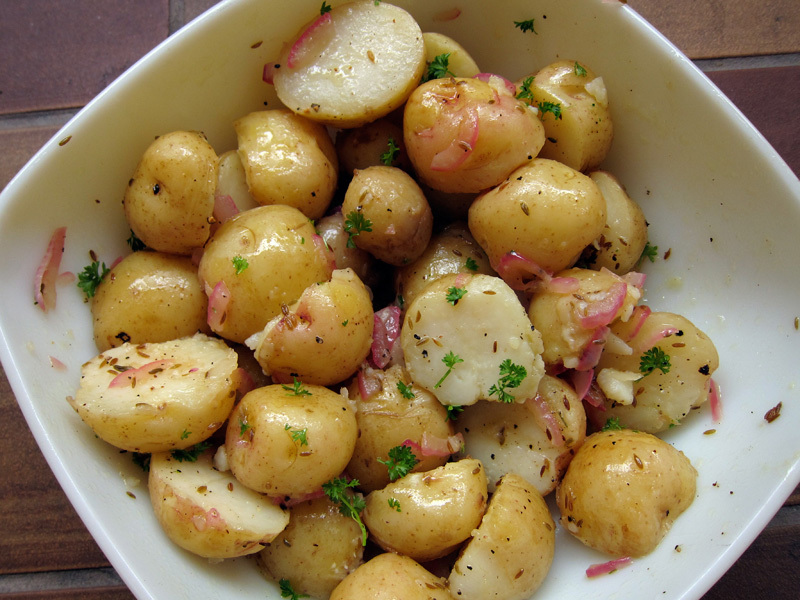 Research has shown that cooking and then cooling potatoes before you eat them leads to the retrograde formation of resistant starch. So what does this mean? Resistant starch helps improve insulin stabilization and it enhances satiety — which are two important factors in increasing fat loss. Excuse us while find some potato salad.